You landed here because you are looking for a wedding photographer in Runswick Bay, North Yorkshire. 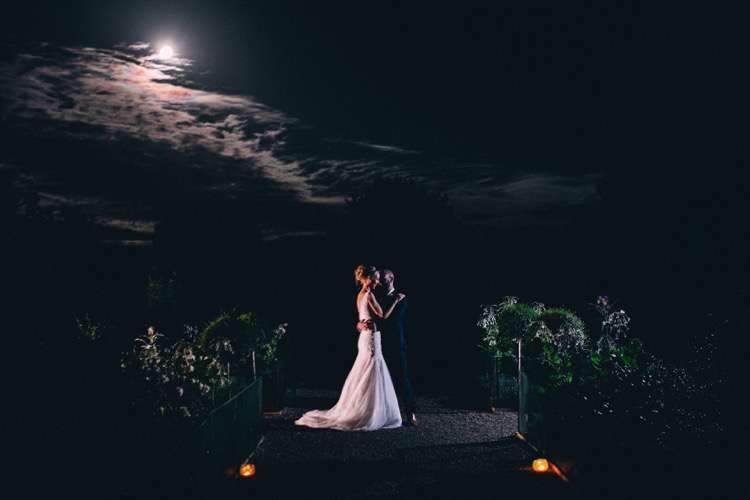 ‘Paul Liddement Wedding Stories’ is designed specifically to show you a range of wedding storytelling, to help give you an idea of what is suitable for you. I am Paul, I welcome you to follow my journey around the world, and see the interesting people that I meet. Runswick Bay, North Yorkshire is a favourite destination of mine, simply because my style suits the climate, the people, and the feeling.